My regular work for the London Evening Standard features department always provides a good source of portraits and features. 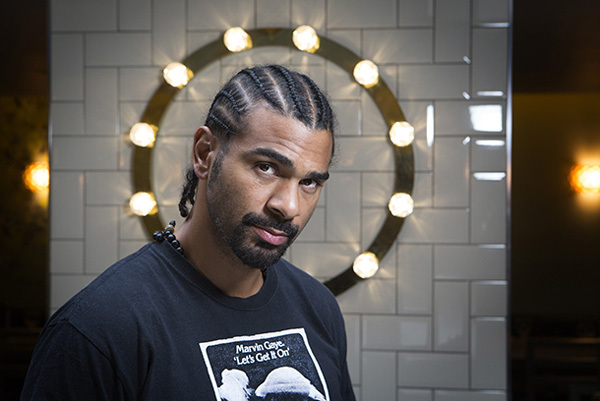 I was given five minutes with former World Heavyweight Boxing Champion David Haye recently. A rather misunderstood character who wanted to open up his personality to the public in a ‘warts and all’ interview with journalist Ian Stafford for The Independent and London Evening Standard. Over the past few months I have been busy arranging my wedding which happened on April 19th but in between time I managed to fit in a field visit with EveryChild to one of their programs in Ethiopia. 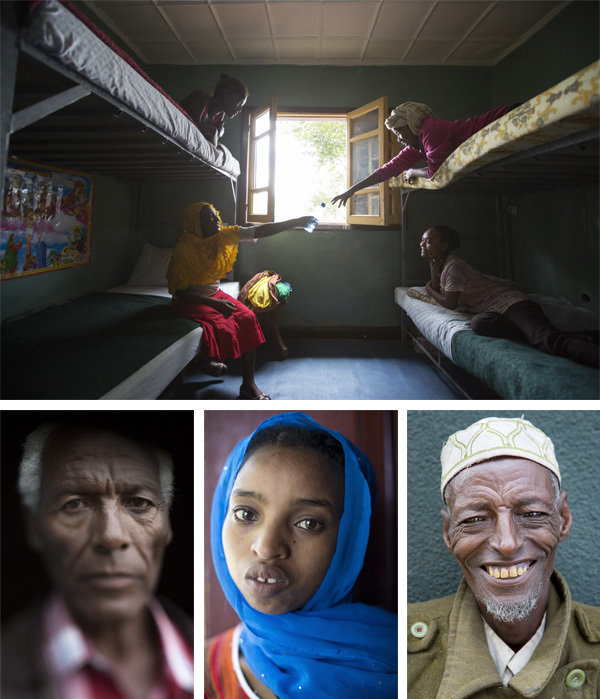 I have been working with the charity for almost eight years and have been privileged enough to document the important work they do helping disadvantaged children around the world and was very excited to visit Ethiopia for the first time. I explored some new photographic techniques with some of the portraits which you can discover on my blog. While not on a commission I try to get out on the streets to document anything that catches my eye. 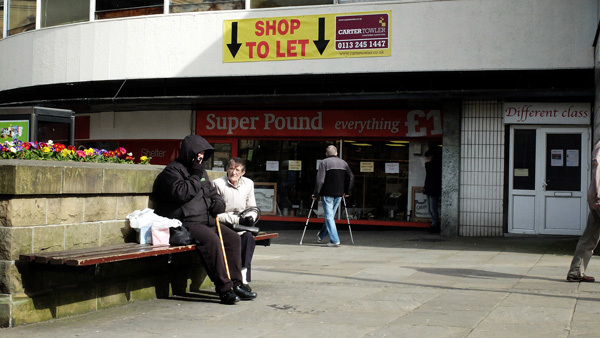 On a recent trip to West Yorkshire I saw this scene in Morley High Street, which I felt caught the poverty facing some towns around the country presently.